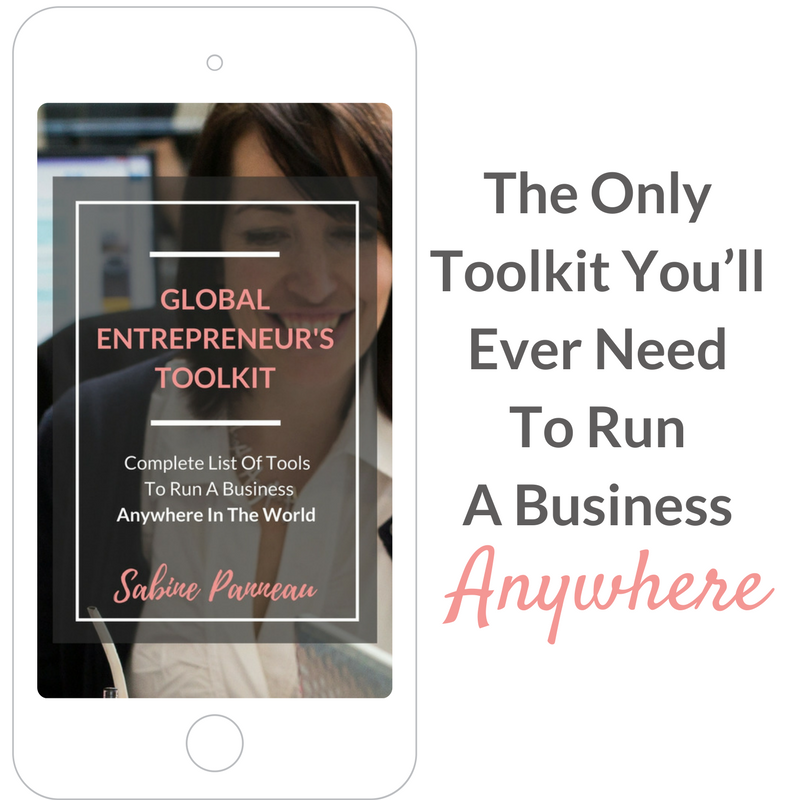 You don’t have to be a tech expert to create an online business and if you follow these 7 easy steps, you will have your own running business in no time. Your website is one of the essentials of your Digital Nomad Adventure. 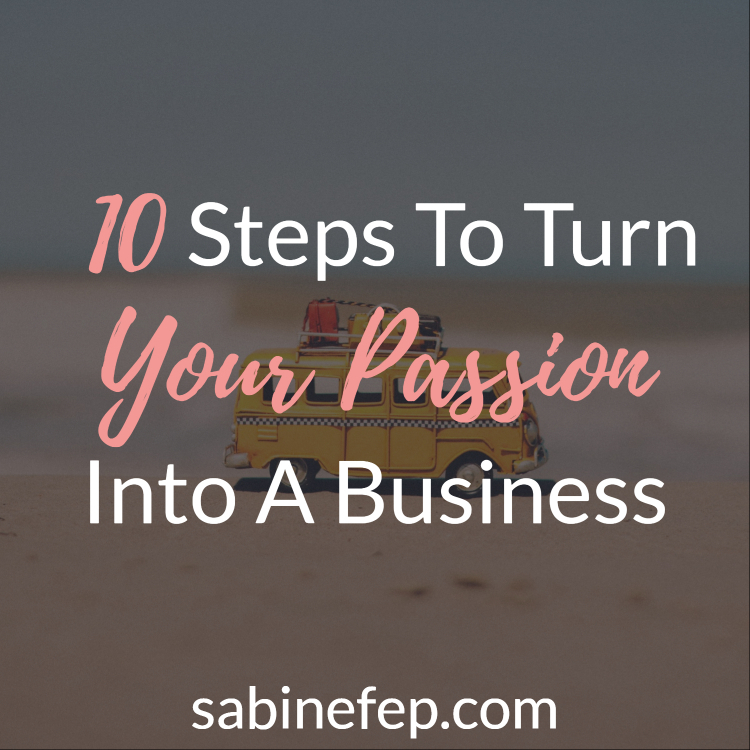 So I am going to guide you through these steps and share with you all you need to know to create a business that will follow you everywhere. Don’t worry, if you can follow simple instructions then you can do it! Disclaimer: Some of these links are affiliate links. This means that I’ll receive a small contribution if you purchase using my link. It The cost will be the same for you – or even less. These products are here on this list because I have used them in the past or still do. Thanks for using my links when you buy these services. The first step to create a site is to buy a hosting package – There are many to choose from but I personally recommend and use Dreamhost. Hosting is a necessary step in your website setup as it will be the place where your business will live. Without a hosting package, there is no website! One of the great advantages of Dreamhost is that they set up your WordPress blog in a One-click setup for all their customers. I have been using Dreamhost for all my websites and I have always had a great experience with their customer service department and they responded quickly whenever I’ve had a query via chat. Build your castle on your own grounds, not on someone else’s land! When you sign up for a hosting package with Dreamhost and you ’ll get a .com, .org, .net, or .info domain free for the first year! That’s a $9.95 value! Choosing the right name for your website is quite important so you will need to think about the purpose of the website before doing so. Unless it is a brick and mortar business, I would recommend you use your own name as your domain name. Imagine that you start writing about photography but 2/3 years down the line your interests slightly change and you want to write about travel writing … your original domain name may not be as relevant as before, whereas if you chose your own name, there is no problem and you won’t lose the traffic as you won’t need to switch to a new website. If your name is already taken, find a variation of your name that is not too hard to remember, adding your middle name or the word blog at the end. Once WordPress has been installed (thanks to the one-click install button with Dreamhost), you’ll be able to choose a theme for your blog. The theme is what will give you the overall look of your website so it is quite important. Honestly, I spent far too much time viewing thousands of themes when I created my first blog and then I probably changed it about 5 times afterwards. But it is a necessary step if you decide to do it all on your own. There are free themes (like the ones that come with WordPress) and premium themes like Divi by Elegant themes or Theme Forest. I personally go with Divi – I use this “drag and drop” template on most of my sites and also for my clients. Either way, I would recommend you to choose a design that is fairly simple and that will allow you to show your skills, whatever they are: photographic skills, your writing style, your favourite holiday spot, your coaching abilities or your products /courses. In order to optimize your site, you will need to add some essential plugins. Plugins are small tools that have a specific function on your blog such as preventing spam, adding a Facebook Like button or helping you get better results with search engines (aka SEO), etc. There are literally millions of plugins, most of them are free and some of them are essentials for the daily operation of your business. Yoast SEO – This is really the best plugin for Search Engine Optimization, which means that when people will search on Google, your site will be better positioned. You will need to know a little bit about keywords and about writing good descriptions/titles and summaries to really benefit from SEO. Sumo – Free tools to grow your email list from Sumo.com. I strongly recommend starting building a list of subscribers as soon as you start blogging, that way every time you add new information, a new post, new services that you are offering, etc., you will be able to send an email very easily to all your subscribers. 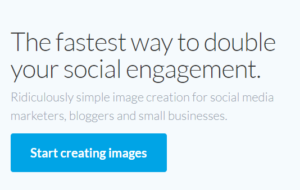 There are many companies doing it and I recommend ConvertKit. They have a good selection of design and you can also create your own subscribers’ form to suit the style of your site. 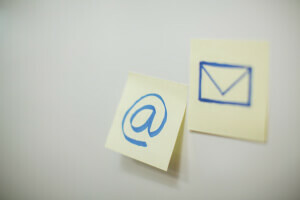 It comes with a system to prepare emails to send automatically when someone signs up (or a series of email on the following days or weeks) according to whatever you set up. 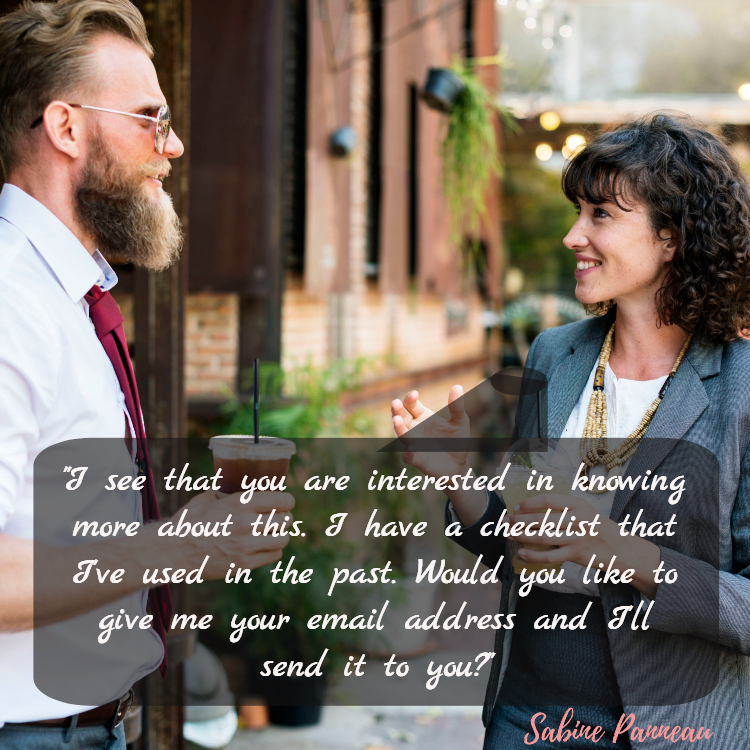 To get people to sign up to your list, you’ll need to create a free offer (Lead Magnet). Be clever with your free offer. 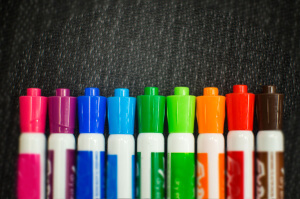 Now that the overall structure of your blog is done, you will need to fill it up. Don’t worry, it doesn’t happen overnight. There are 3 essential pages in addition to the Blog page itself. About Me Page – It tends to be the most visited page on blogs as visitors are curious to know more about the writer of a post they just read. The About Me page is then very important. One of the fundamentals of online marketing that I coach is the concept of Personal Branding. Branding yourself does not mean revealing all your life’s secrets to your readers but it means being honest and open about who you are and why you are writing this blog in the first place. It could be explaining your WHY (Why you do what you do!) or giving some background information about yourself. What makes you an expert or student in the specific field of your blog. Remember that te About You page is more about them (your readers) than it is about you, what can you do for them? are you a good fit for them?, etc. Work With Me Page – Honestly, if you are reading this, it is because you want to create your own online job so you will need to have a Work With Me Page, either to present yourself as a service provider (providing your own services or products (Ebook, courses, freelancing, teaching, etc) or a solution provider (recommending services or products or providing coaching and consulting). 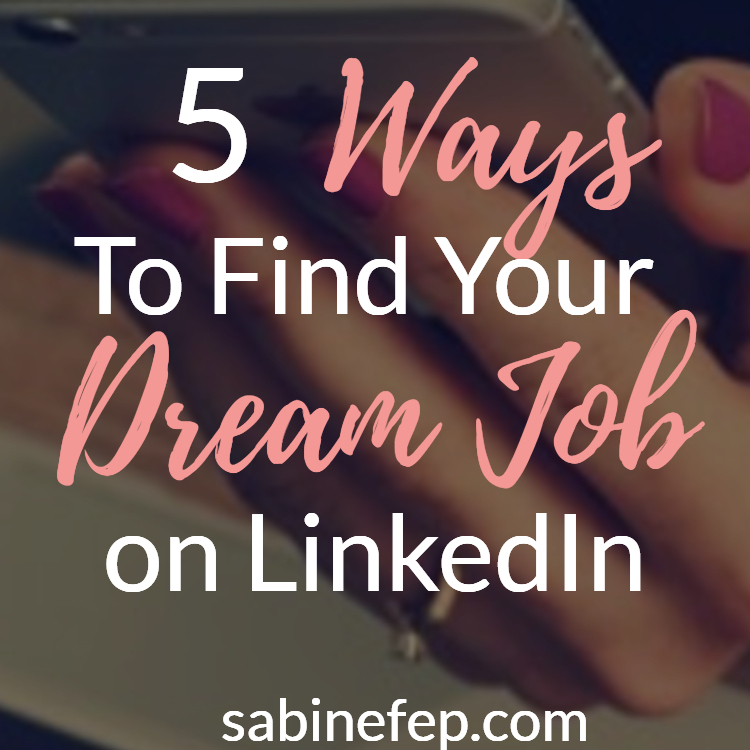 Just like a cover letter when you apply for a traditional job, this page is where you need to state why they should work with you and how you can help them fulfil their needs or eliminate their problems. My final step is not essential in the structure of the blog but without it, there is no point going any further with your blog. It is to get traffic to your blog. Going back to our original assumption that you are creating a blog in order to live anywhere in the world! So if there is no one reading your posts, there will be no one interested in what you have to offer or recommend, which means no money at the end of the month. Tip 1 – Write good content. Think about the kind of information that people would like to read and then create posts and videos about it. Always have your ideal client in mind when writing. Tip 2 – Share your content on Social media platforms. Tip 3 – Comment on other blogs. 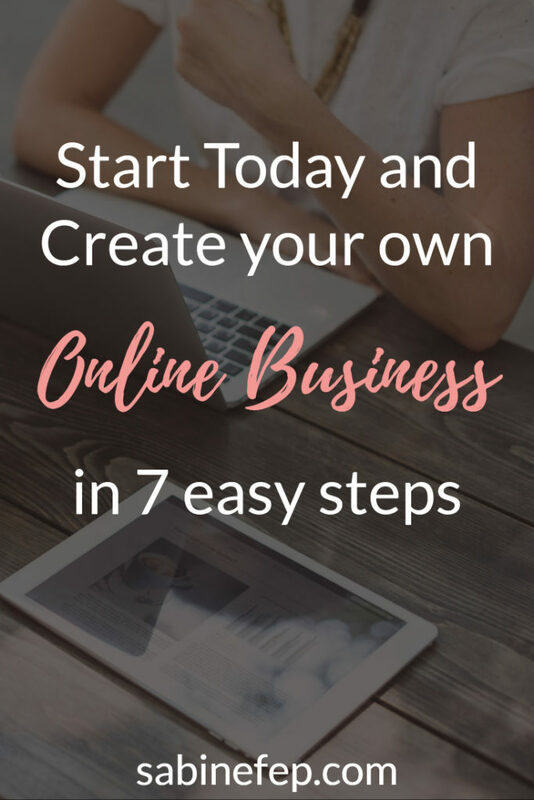 Now You Have My 7 Easy Steps To Build An Online Business! Take Action today and do it now! Please let me know what you think of all this information and if you have been able to implement it. I would love to help you get started online and create your own business. 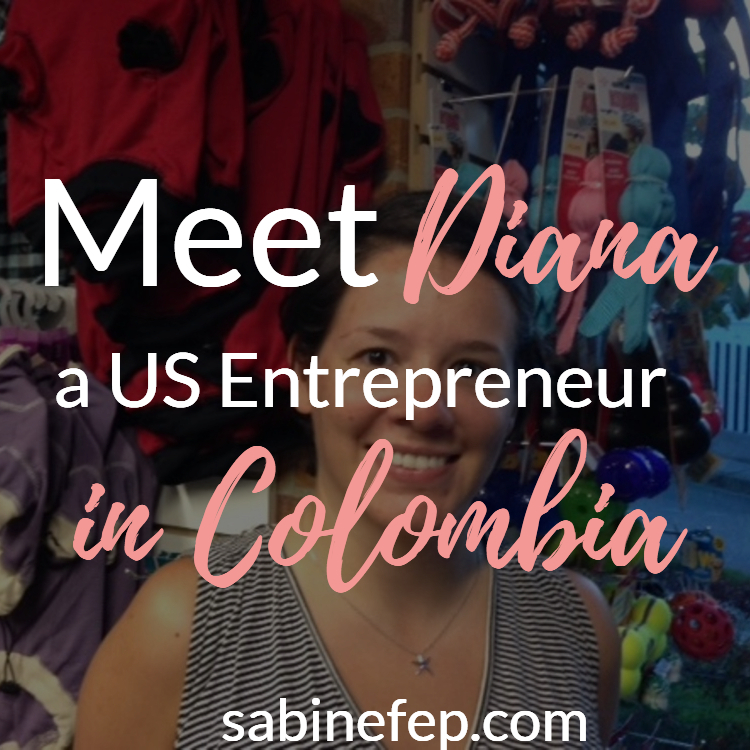 Let’s see together how you can turn your blog into a profitable business that will allow you to go and live anywhere in the world. Hey, another DreamHost user! Yes, I also recommend them. Used them for years for static websites, have a couple of clients hosted under my own account on their domains, and now have a couple of our own blogs there. The One-Click installs and automatic updates of WordPress and WP Plug-ins are great. They have a bunch of other good stuff too, like paid and open-source free shopping carts, and a really good management panel for your entire collection of domains, accounts, sites. Plus I have always gotten excellent support from them in the rare cases of problems. Hi Mark, Good to hear that you’re also happy with them. I know that when I decided to go with them I wasn’t sure if it was going to be the right move but I have been very pleased since… There are many companies out there offering hosting services and I know it can be overwhelming at the moment of choosing a provider. Thanks for sharing your experience.